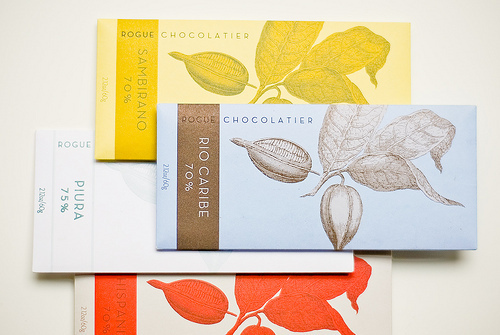 “Single-Origin Chocolate from the Sambirano Valley in Madagascar. This growing region?s trees are derived from Venezuelan stock, but due to terrior and processing, has a remarkably different flavor. 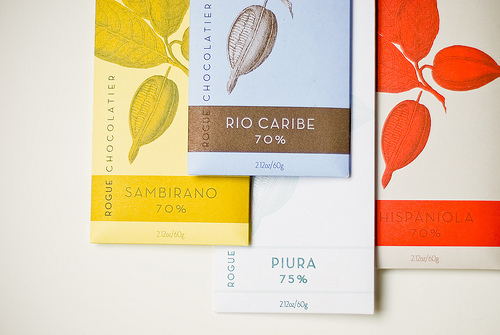 It has been carefully roasted, ground, refined, and conched to perfection in small batches. Bright flavors of plums, citrus, berry, and cedar are found in the finish.